Sleep changes as we age. Older adults may experience difficulty getting to sleep and staying asleep. And sleep quality may be diminished, as seniors spend less time in. 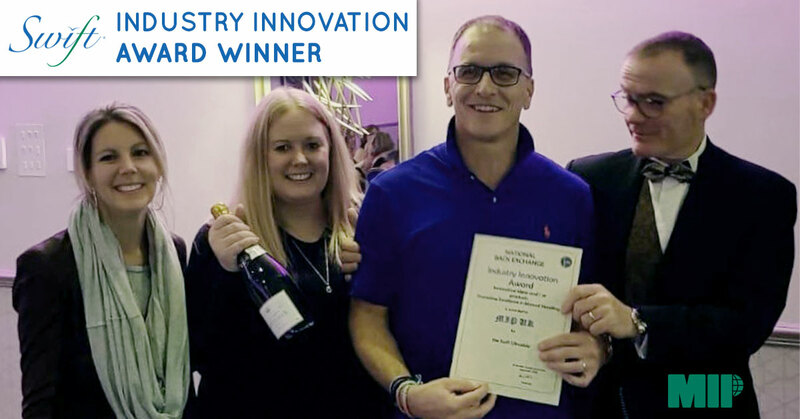 SWIFT: an AWARD WINNING SAFE PATIENT HANDLING solution! The PIDAC Best Practice document has been updated! PIDAC is the Provincial Infectious Disease Advisory Committee which is a part of Public Health Ontario. They put forth. Quality rest plays a vital role in the healing process. Waking up, and being woken up, frequently leads to poor-quality sleep and irritability. This also affects hospitals. 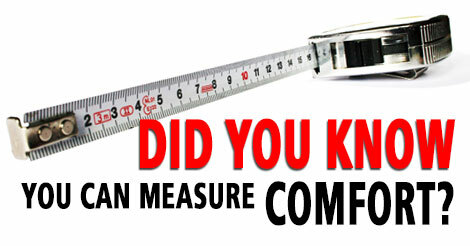 Did you know you can measure COMFORT? Comfort is an integral part of patient well-being and it starts with their bed linens and gowns. 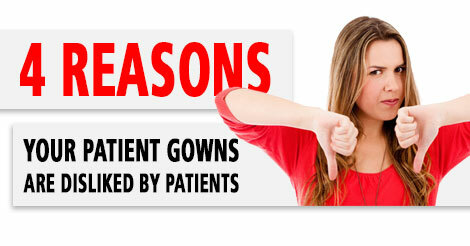 Patients dislike fabric that is too stiff and rough, especially if it. In a healthcare setting, patient dignity is just as important as other aspects of patient health and safety. Maintaining dignity is crucial in keeping a good rapport. Patients often complain about a lack of Wi-Fi and the blandness of hospital food, but one big complaint healthcare providers should put above the rest is patient gowns.. 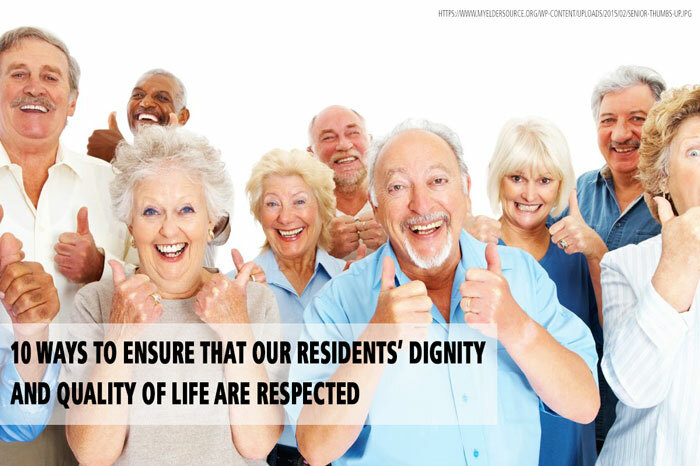 Most provincial laws and programs require that every nursing home resident is provided the care and quality of life sufficient for them to attain and maintain their.